In an era of texts and tweets, communication can suffer. 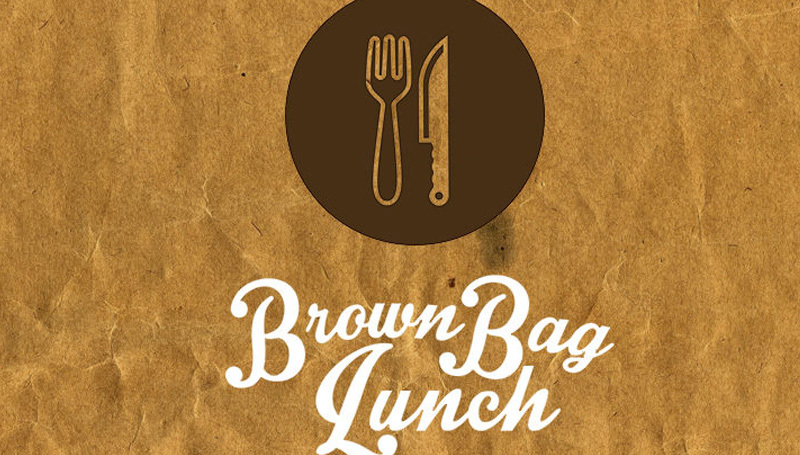 During the next Brown Bag training session, you can learn about different approaches to communication and strategies that will help them become a more engaged communicator. “Effective Communication Strategies,” set for noon to 1 p.m. Friday, Nov. 16, in Room 341 of Billingsly Student Center, will be presented by Cigna EAP certified expert Cassie Bick. Lunch will be provided. Reservations are required by Monday, Nov. 12. To reserve a seat, contact HR Training at ext. 4499 or email HRtraining@mssu.edu.